So Comic Odyssey had that Supercrooks #1 and Green Arrow #7 signing with Leinil Yu, Gerry Alanguilan, and Harvey Tolibao this past Saturday, and I wasn't able to make it. 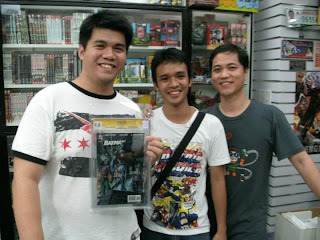 So the number 1 local komiks fan, Danry Ocampo, made it over there and sent me the following report and pictures. Enjoy! I woke up very early to go to the signing because I was very excited. 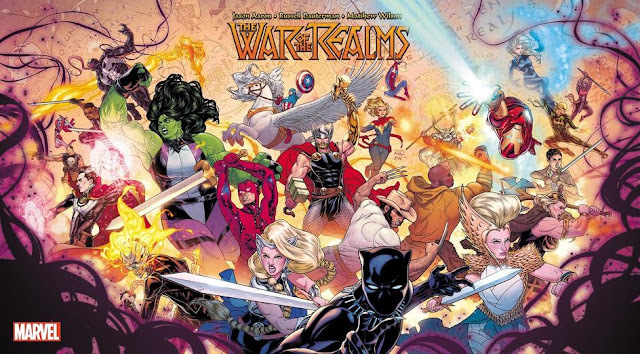 I'm absolutely a fan of both Leinil and Gerry, but this is probably the first time that I saw them and didn't bring a book from my collection by them. I recently went to the SUPERIOR HC launch, so all my comics they worked on that I own have been signed. I was also excited to see Harvey Tolibao, the GREEN ARROW penciller. I took a cab and was at the store at 10am. The day started with me trying not to get lost. 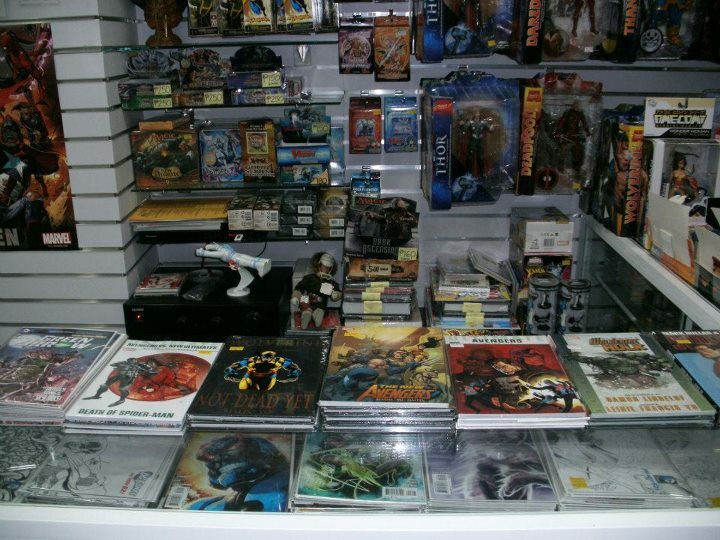 The new shop is located in the basement area almost directly below McDonald's. 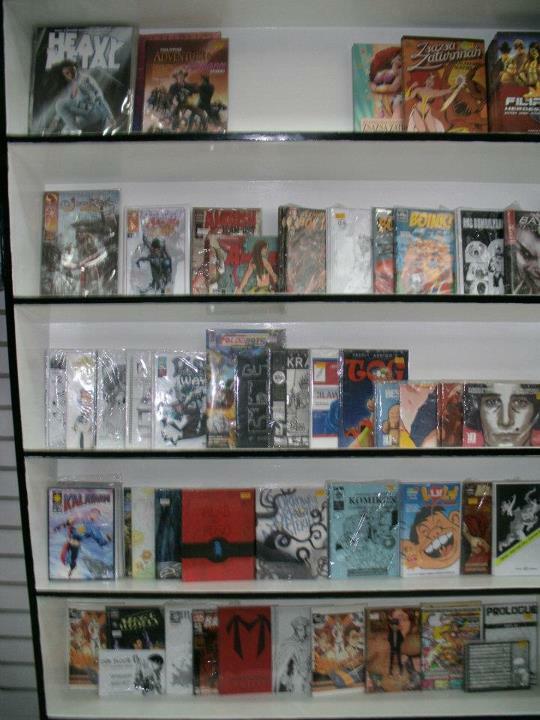 The store was so refreshing to see: newly painted walls, a sound system, and so many comics. 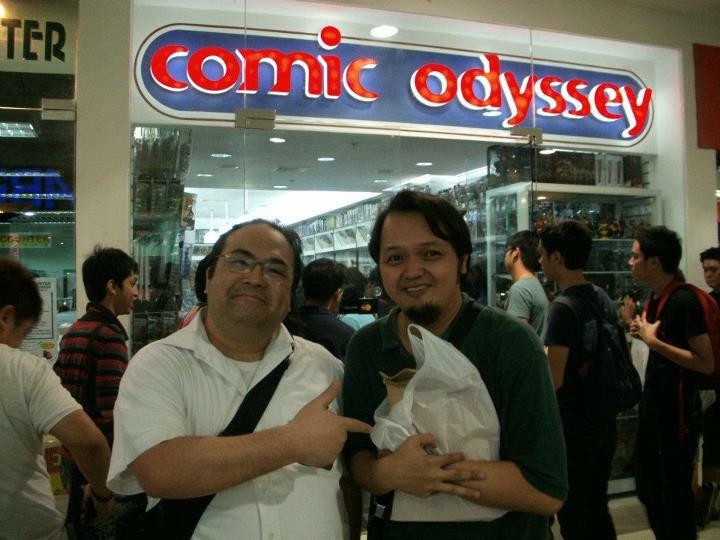 I was greeted by Sandy and Rowena Sansolis, owners of Comic Odyssey and probably one of the nicest couples I've ever met. 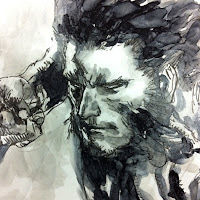 On the counter lay every single book that Leinil, Gerry, and Harvey had worked on, including those awesome sketchbooks. 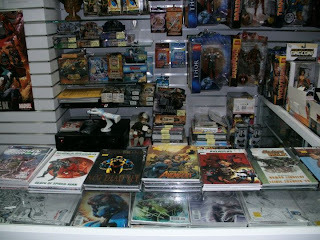 Part of my mission for the day was to take pictures of the INDIE SHELF. 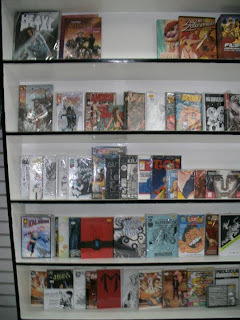 Before, it was just two rows of shelves, and now it's six rows allotted for the exposure and sale of komiks! 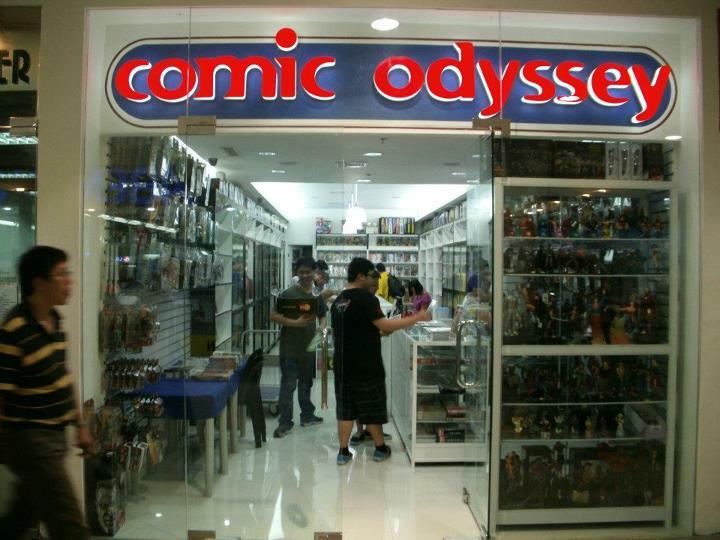 This just shows that not only are komiks alive and kicking but that there is a store that markets it. 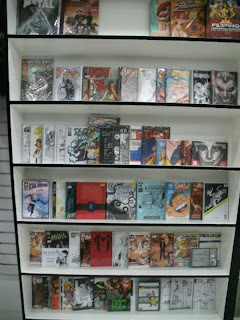 This eye-level marketing makes everyday Komikon at Comic Odyssey. I'm just so happy about this. 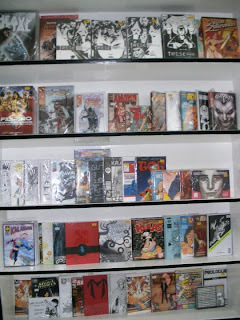 Duy and I will always support local komiks because it is as important as enjoying foreign comics. 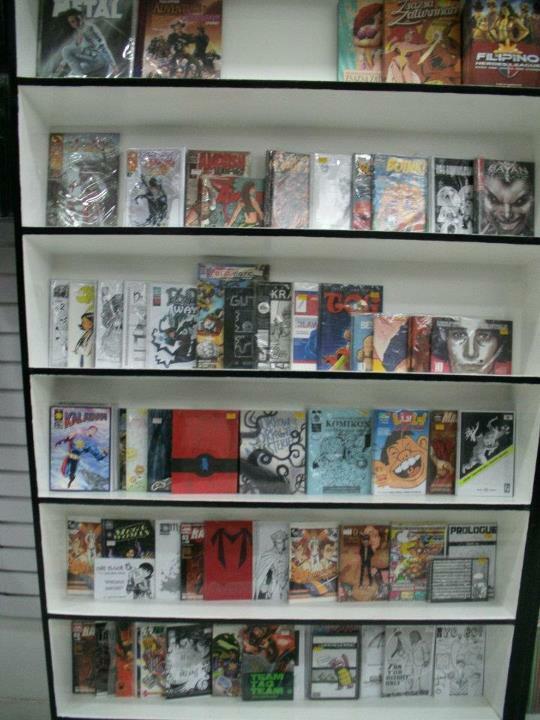 now available at Comic Odyssey! I bought copies of SUPERCROOKS #1 and GREEN ARROW #7 to be signed as well as some back issues. We had to wait until 1pm for the signing to start and the raffle started at 4pm. The raffle prizes were a Batman #619 Heroes Variant signed by Jim Lee, CGC Graded 9.8 from Jun Pamintuan (CGC Legendary Collector), a personalized sketch from Leinil Yu, and a Francis Magalona shirt that Leinil designed. Signing started at 1:30 pm. The line was long and the aircon was failing, but a lot of people in the store were buying, signing, sketching, and taking pictures, and some kids where filming interviews too. The Flipgeeks crew was also in attendance. 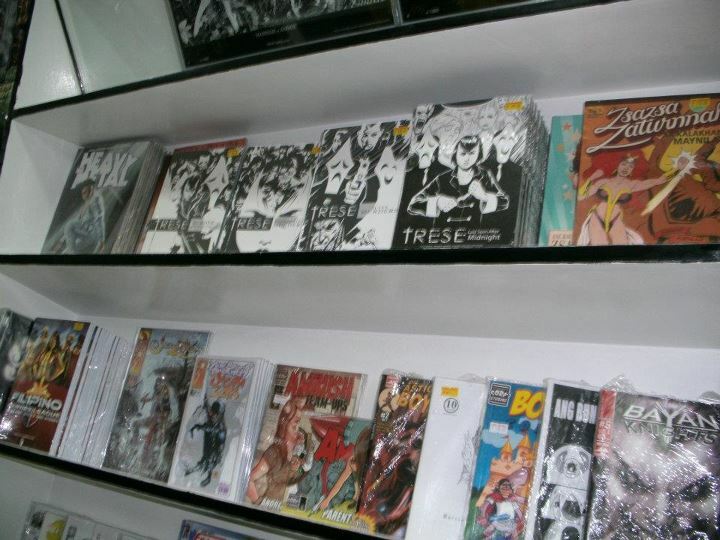 Budjette Tan of TRESE arrived to support the event and gave me copies of ALAMAT comics. Very grateful that I had to take a picture with him with my most composed face. 4pm came. Raffle draw time. 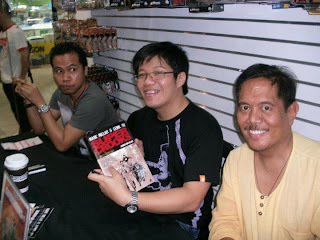 We went home after Edrick and I picked up my copy of SUPERCROOKS from National, so I can meet Mark Millar in May. Another Supercrooks event. See you again there Leinil and Gerry! 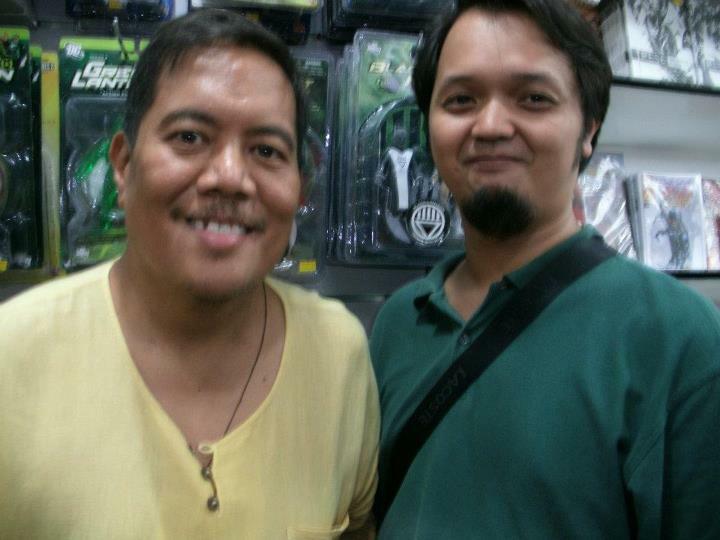 Highlight of my day: a picture with KOMIKERO! And I'm in a BIDJO! WOW! Danry Ocampo is an occasional contributor to The Comics Cube. 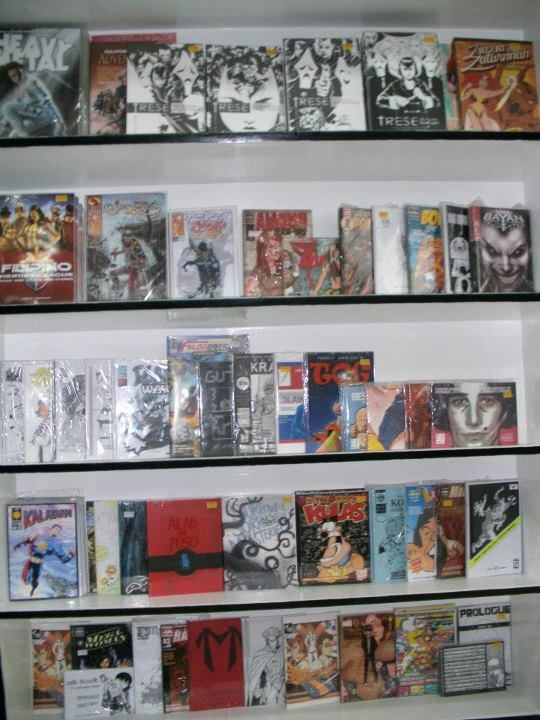 He specializes in local komiks from the Philippines as well as events that feature local creators. 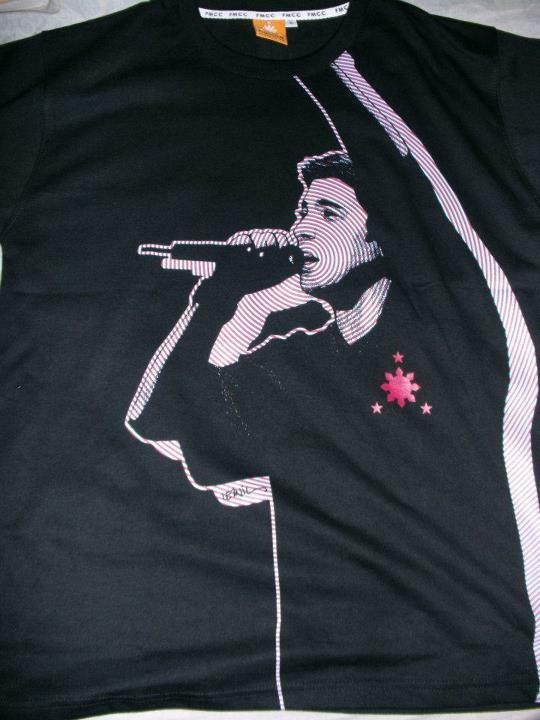 That's a very cool FMCC shirt. Congrats, Danry!